Do you want better health? Too busy to eat healthy? Find out how to live life unlimited... Join us for a morning of healthy information and begin your journey to a lifestyle of wellness. Turn up the heat with Zija’s XMburn! These advanced thermogenic caps combine natural herbs, including Moringa oleifera, with cutting-edge scientific expertise in a convenient daily capsule. 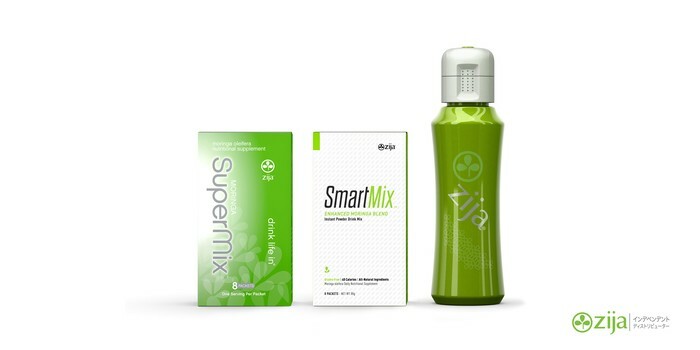 Zija’s XM+ Energy Mix elevates your mood and boosts your energy level without the aid of harsh stimulants or artificial ingredients. It’s also packed with Moringa, so you’ll get a healthy dose of 90+ verifiable, cell-ready vitamins, minerals, vital proteins, antioxidants, omega oils, and other benefits. 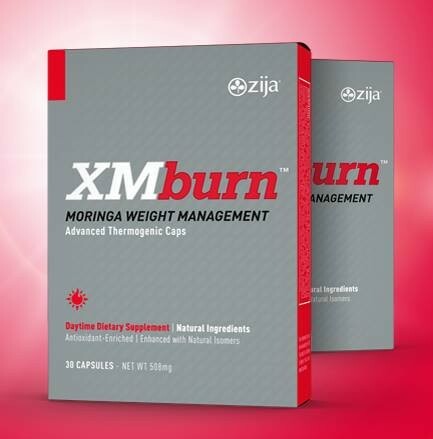 To top it all off, XM+ also promotes a lean body through appetite suppression, thermogenesis, and weight control.